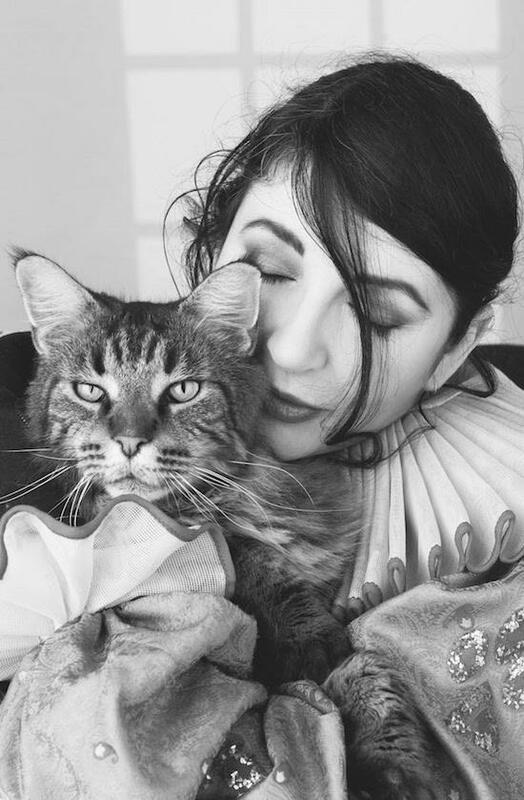 Kate Bush has announced plans to reissue her studio album catalogue as well as other older material released across her career. The remastered records will be available in both CD and vinyl box sets. This marks the first time Kate Bush's work has been remastered for release and the box set will also include the release of a number of rarities and cover versions. A number of the albums have been unavailable on vinyl for over a decade. The vinyl edition will be spread across four separate boxes while the CD release will comprise two sets. You can check the full breakdown of the vinyl and CD release here. The release will be staggered across November 16 and 30. Faber & Faber will also publish How To Be Invisible this December, which features Kate Bush's lyrics as selected by her.